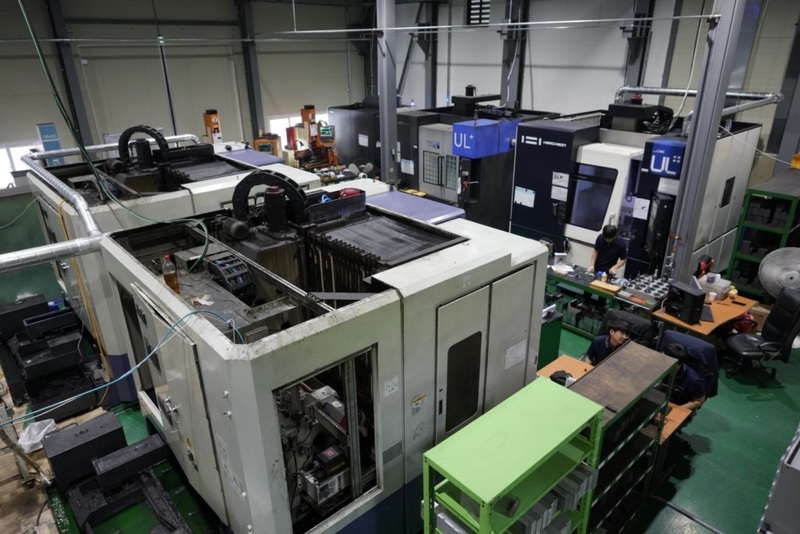 Polyhitech’s Mould Design Manager, Jisung Li, says as well as fast delivery times, customers also demand high precision, and that is where VISI, from Hexagon Production Software, comes in. 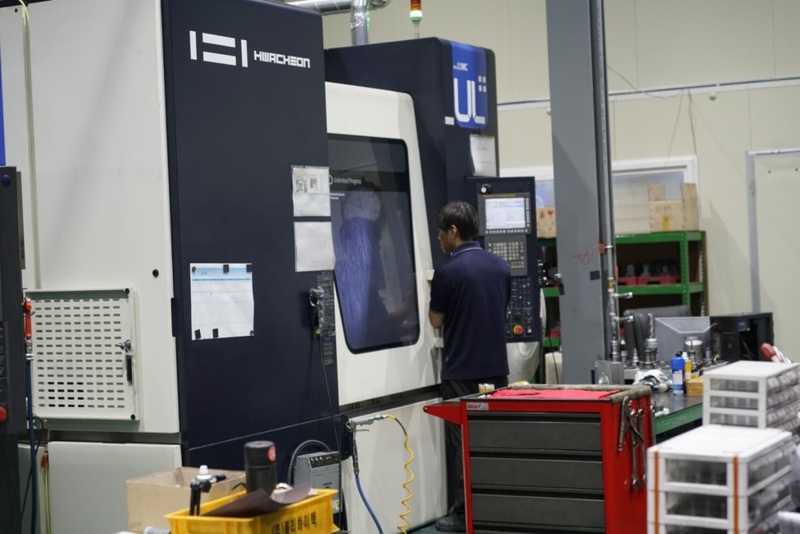 “The main reason we invested in VISI was that our previous CAD system couldn’t fully deliver our customers’ needs for shorter delivery times. 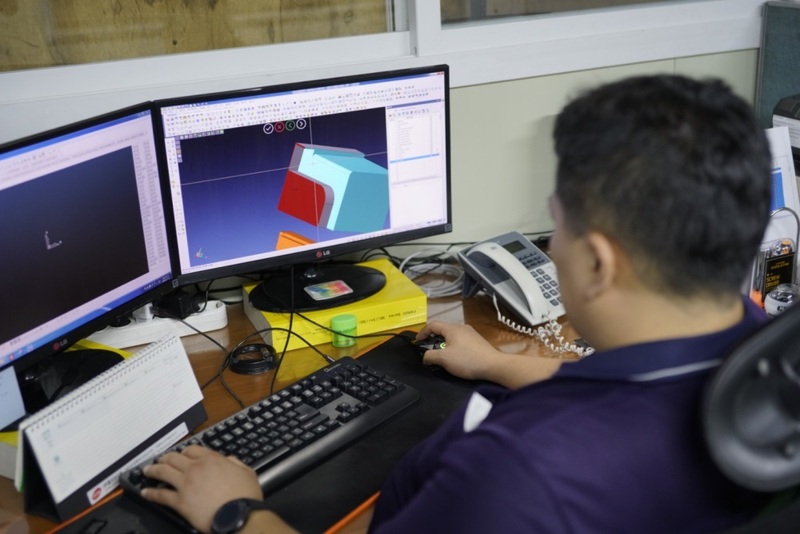 When we received data from them we used to edit the surface before starting the mold design process.